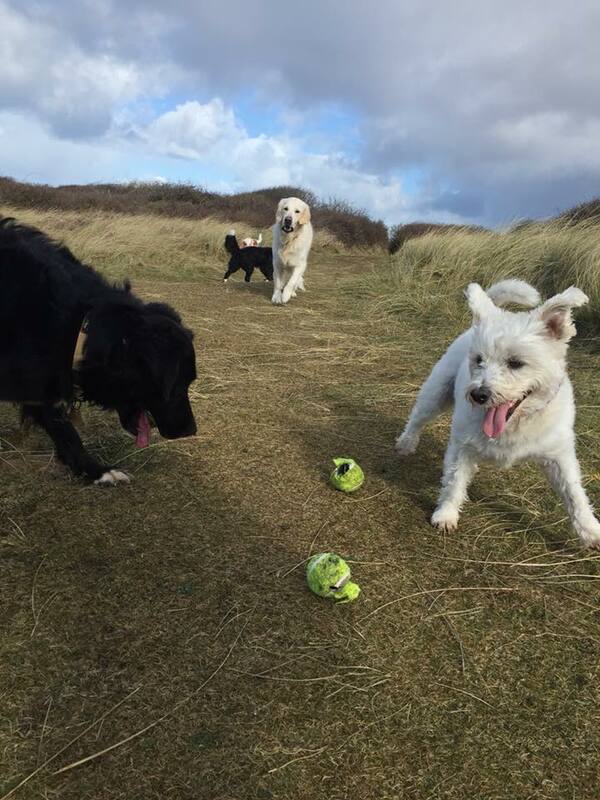 Piran Pets Adventure Treks provide a premium dog walking and home boarding service. 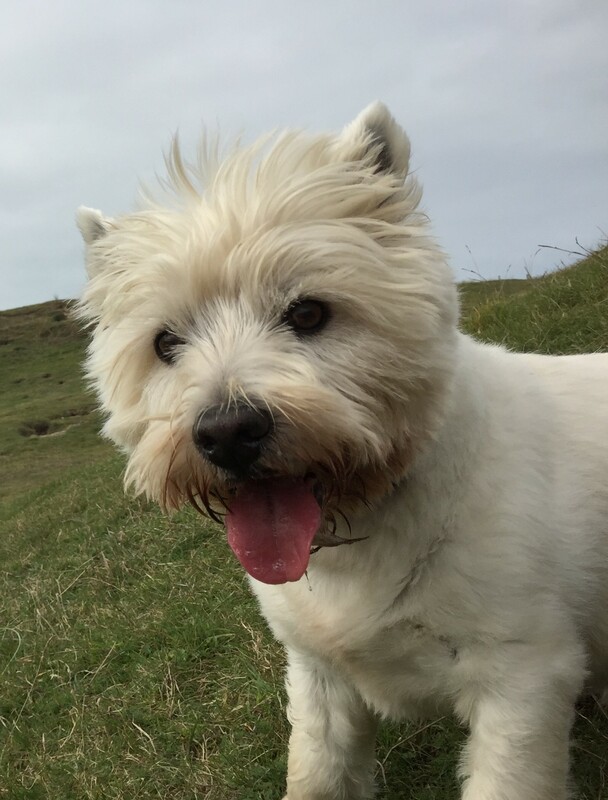 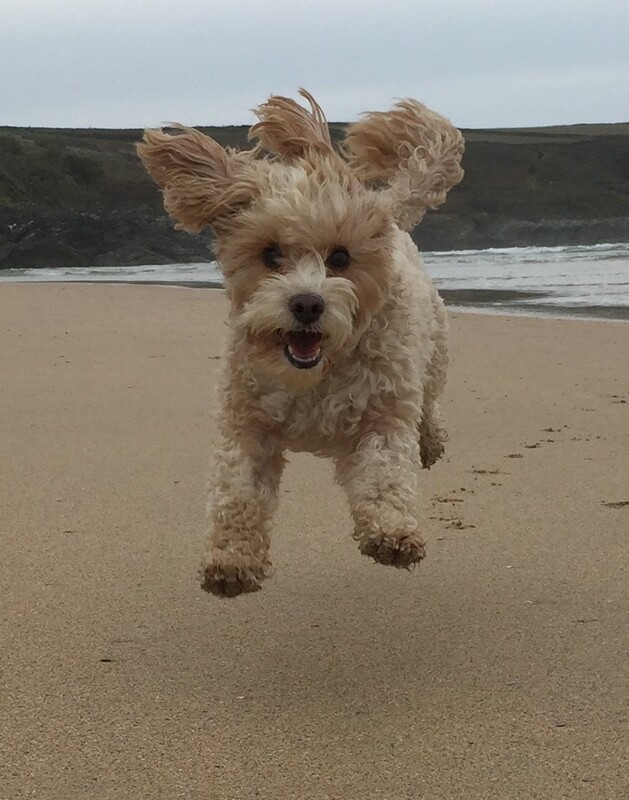 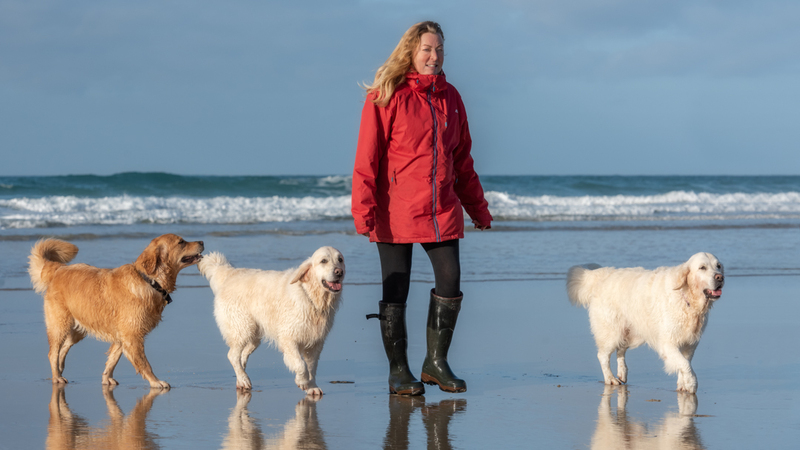 Based in St Agnes, we provide dog walking for dogs in and around St Agnes, including Perranporth and Mount Hawke. 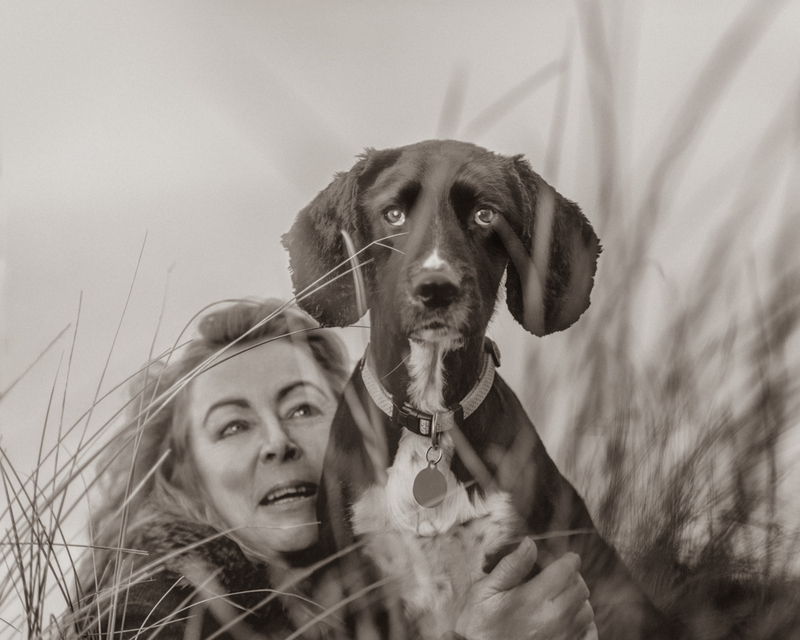 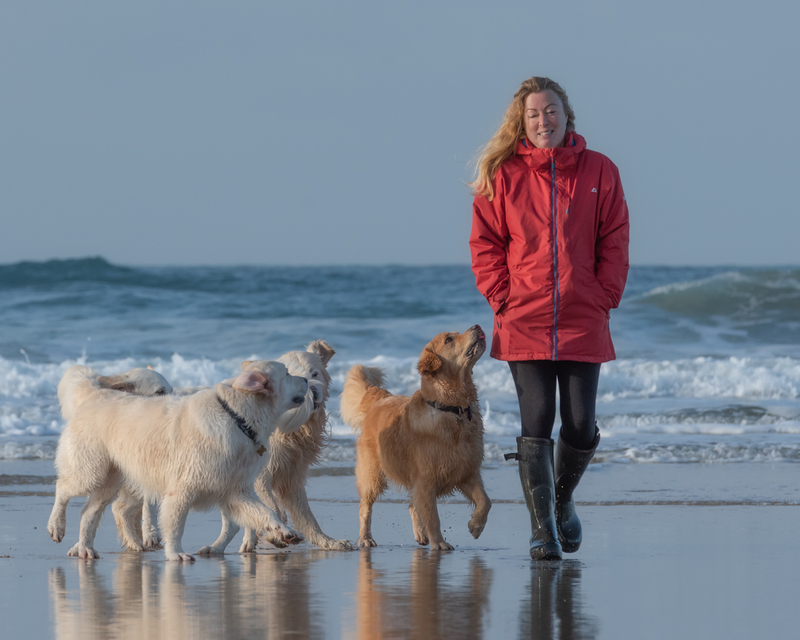 We offer exclusive home boarding to all of our regular dog walking clients. 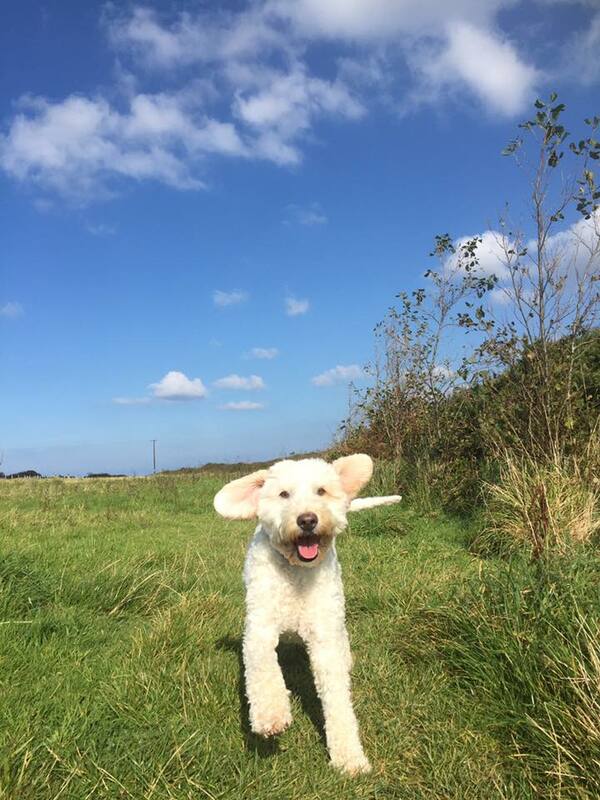 Piran Pets Adventure Treks offer many varied adventures to keep your dogs fit, active, socialised and happy. 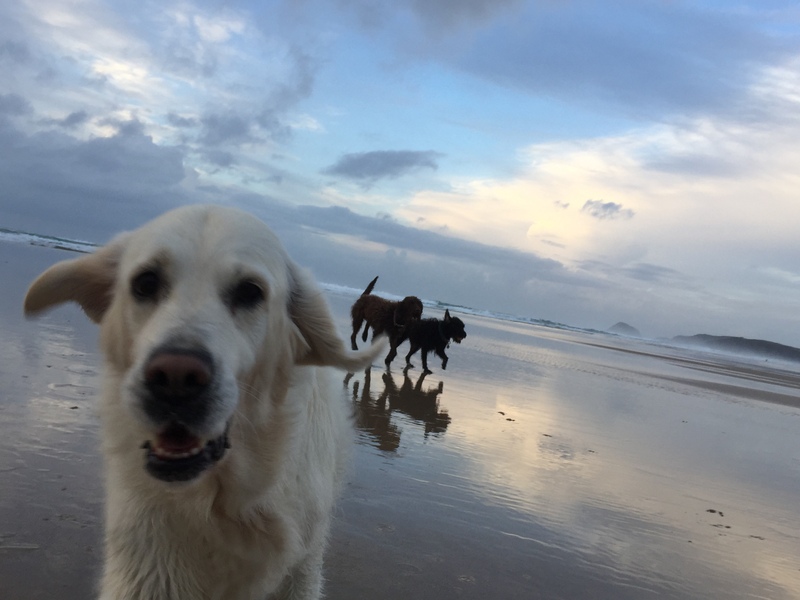 Your dogs get to run around in large open areas, play with each other and sniff and snuffle their way across dunes and beaches. 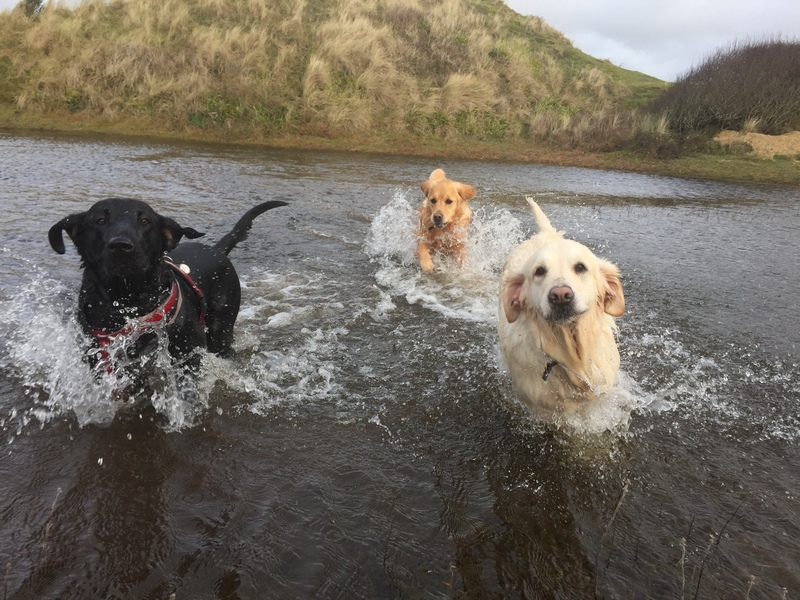 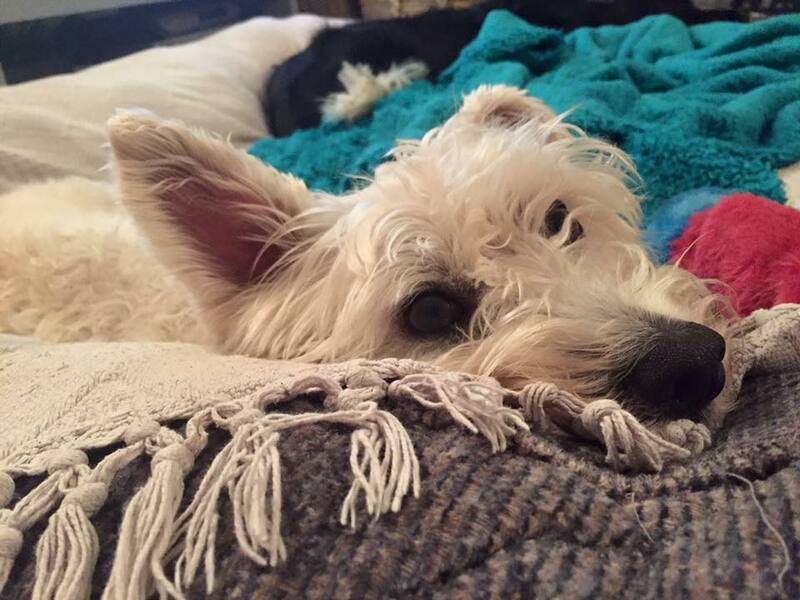 Your dogs will love our premium adventures, where fun and adventure is guaranteed.